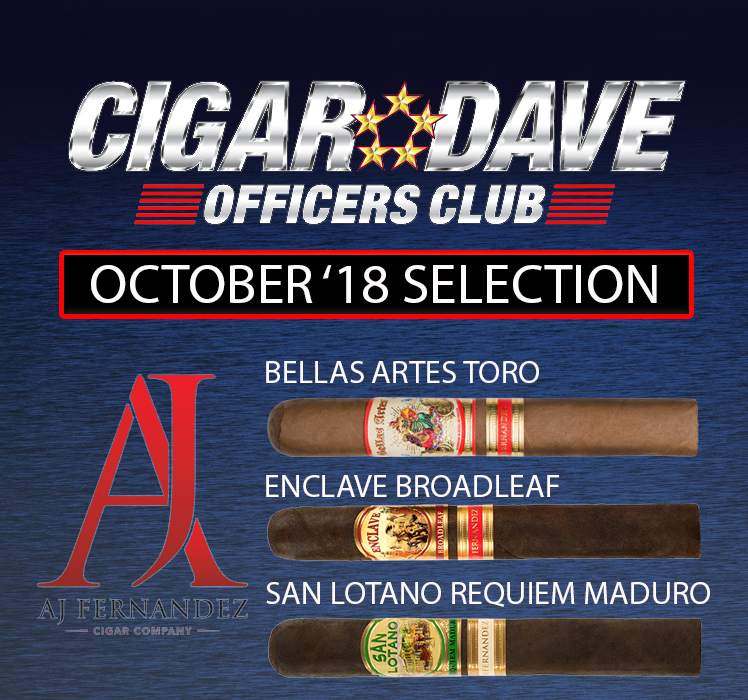 The Cigar Dave Officers Club selection for April 2018 features three (3) exquisite brands from the Davidoff portfolio. A masterpiece for special occasions, the Avo XO features tobaccos aged at least 6 years that deliver a rich, medium-bodied composition. 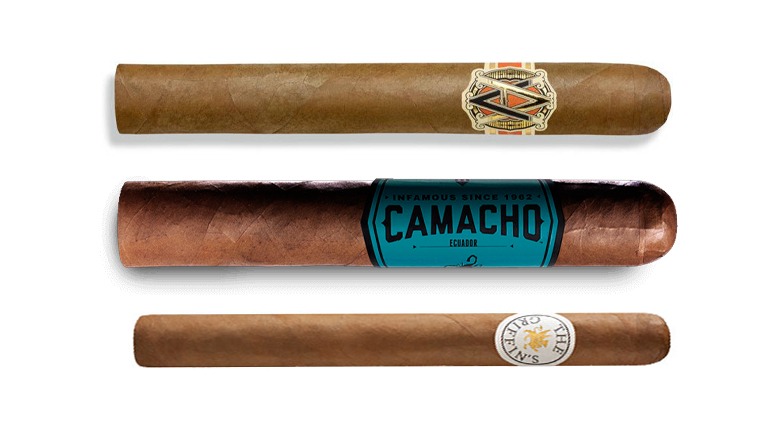 A part of the incredible revival of the Camacho line, Camacho Ecuador personifies flavor that doesn’t back down starting with its storied Ecuadorian Habano wrapper. The Griffins goes back 25+ years and still hasn’t lost its appeal even though it’s somewhat on the back burner. Incredible smoothness from its sweet Connecticut USA wrapper.